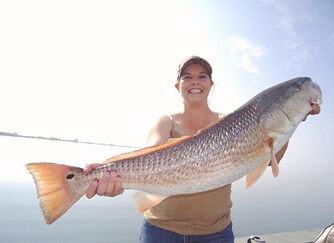 With over 30 years of experience in saltwater fishing the Coastal Bend area year around, Capt. 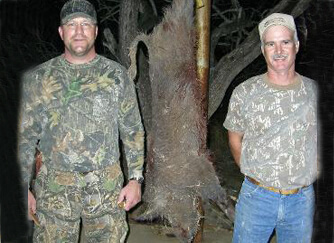 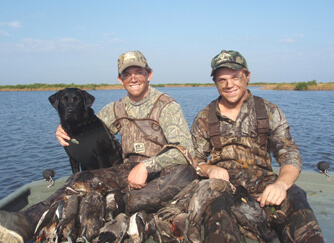 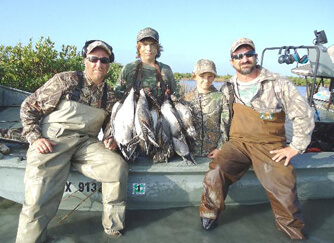 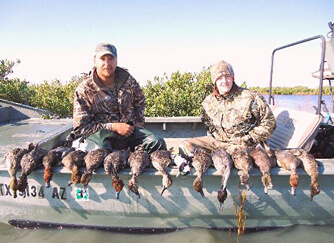 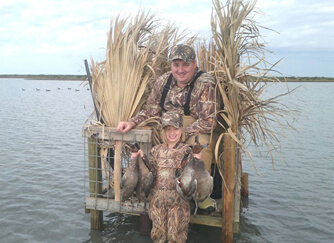 Brent Hopkins is a full-time professional fishing and hunting guide for the Rockport, Texas area and beyond. 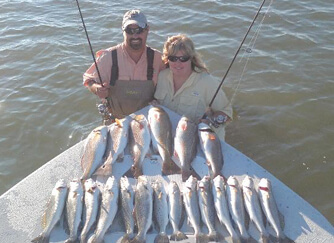 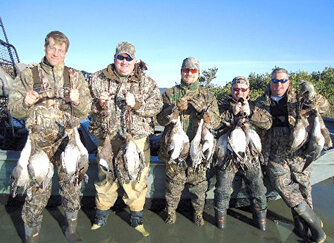 While owning his own business for the last 15 years now, he is well-seasoned to accommodating individuals, families, corporate groups and tournament fisherman, both male and female alike, for over 300 days a year which sets him apart from most other guides and outfitters found on the coast that spend much less time out on the water. 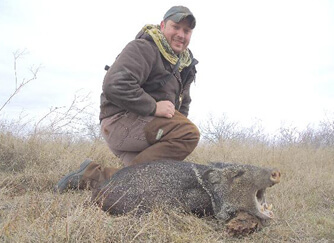 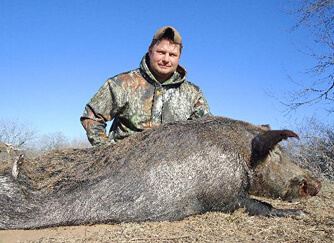 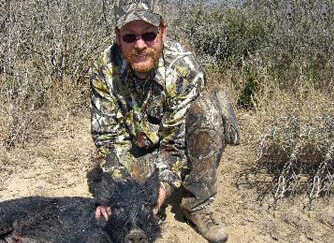 Ace In The Hole Guide Service also offers hunts for whitetail deer, feral hogs, javelina, migratory ducks/waterfowl, Rio Grande turkey, and exotics found here in the South Texas Coastal Bend area and marsh during the fall and winter months. 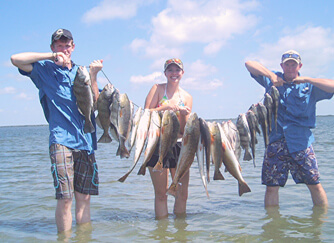 The coastal scenery of the Rockport area bays, teeming with wildlife, are second to none! 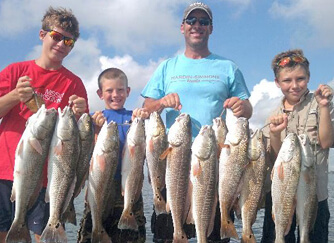 There are plenty of fun things to do for families looking for a great vacation, or just friends looking to get away for a few days to enjoy and relax in the great Texas outdoors while fishing or hunting. 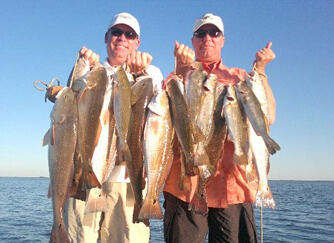 You will be welcomed by a friendly smile, treated like family, and taken well care of when booking with us. 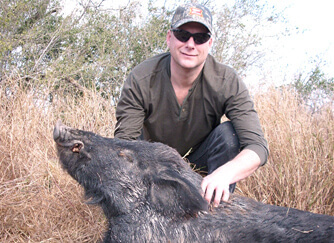 Come and join the many satisfied clients and friends of Ace in the Hole Guide Service.